Join us on Wednesday nights! 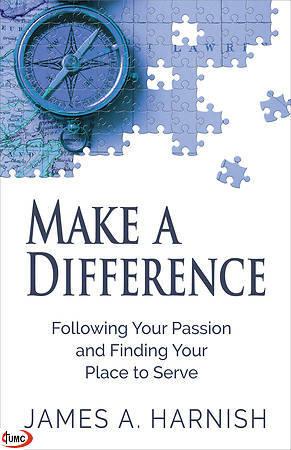 After Wednesday night supper, our community groups will meet to discuss the book “Make a Difference,” by James Harnish. Answer the questions, “How can I contribute to God’s healing work in this world?” and “How can I find my place to serve and make a difference?” Drawing upon Biblical wisdom and real stories of real people who have found their place to serve, Harnish provides practical guidance to help every disciple make a difference as a participant in God’s transformation of the world. Community groups will be discussing “Make a Difference” on January 9, 16, 23, & 30 and on February 6 & 13.